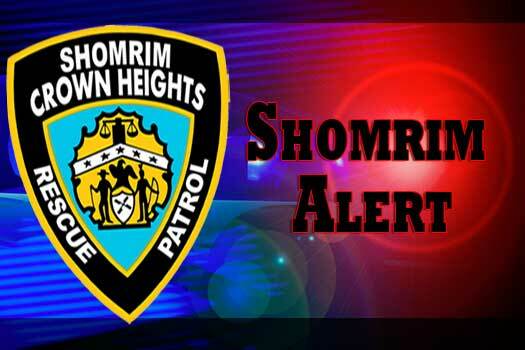 Following an unprecedented week of violence in Crown Heights, Shomrim of Crown Heights has put out a Security Safety Alert for the members of the community. 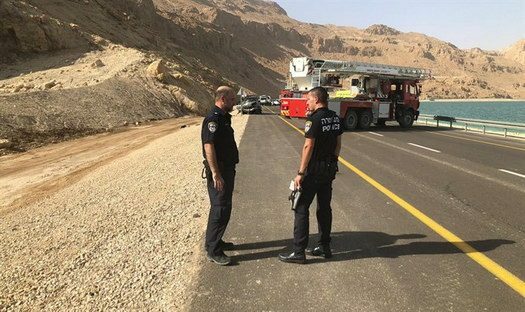 In what is being investigated as a possible hate crime, a Jewish man was assaulted by three teenagers he stopped from vandalizing a construction site. All three teenagers were apprehended by the police. With sadness we inform of the passing of Mrs. Leba Chana (Eloise) Lubin, a longtime pillar of the Anash Community in Chicago. 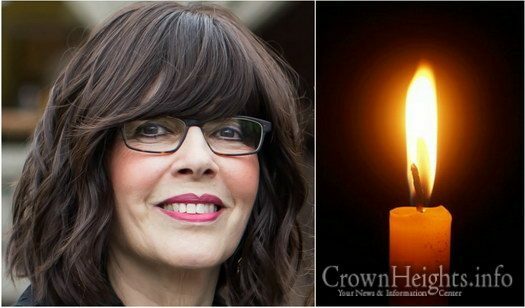 She passed away on Tuesday, Chof Alef Cheshvan following an illness. Updated with Levaya and Shiva Times. 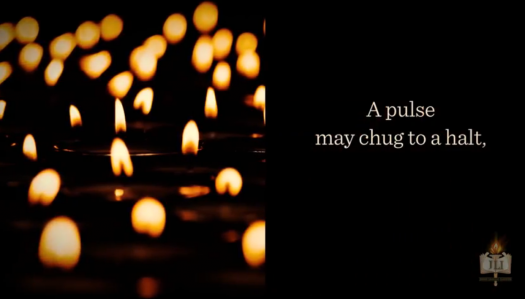 Following the recent tragedy in Pittsburgh, where 11 members of the Jewish community were murdered while attending a ceremony in a local synagogue, JLI has released a short video of guidance and comfort. 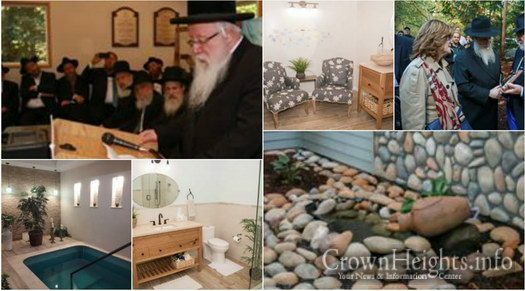 Three days before Yom Kippur, the Chabad Jewish community of Issaquah, WA joined to celebrate the Chanukas Habayis of a beautiful new mikvah. 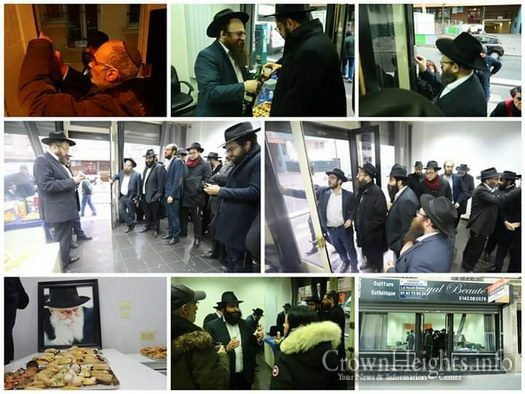 Several days before the Kinus is set to begin, a new and luxurious location was established in Paris as an office to help Shluchim.